As a licensed General Contractor and Manufactured Home Contractor (B&C-47), a licensed Real Estate Broker and Manufactured Home Dealer, John has seasoned experience in all facets of housing. Given he’s a triple threat with his varied backgrounds, he makes an ideal candidate for your initial concept consultation. 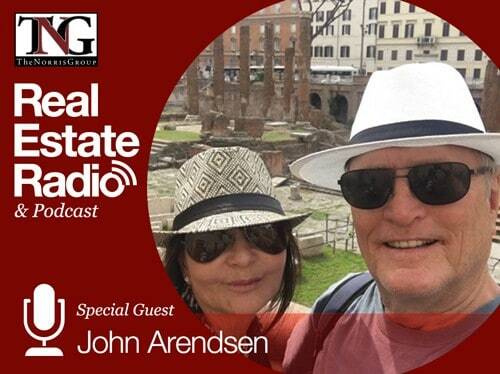 John has founded several companies over the years, including On The Level General Contractors, Crest Homes, and TAG. At On The Level, he serves as the Manufactured Home Industry Expert, Consultant and Troubleshooter as well as helps out with some industry related blogging, the website presence, SEO and Internet networking. He also still operates Crest Homes as well as runs the day to day operations for TAG.